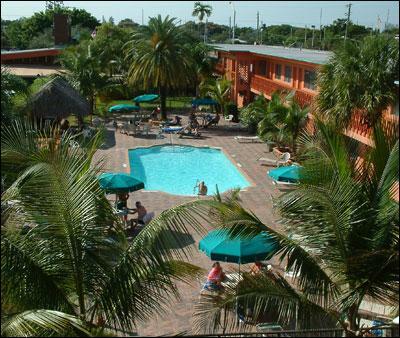 At Entrada Resort, we welcome all those who come to enjoy the fun and relaxation in sunny Hollywood, Florida in the United States. We take special care to ensure that your visit will be a most memorable one. 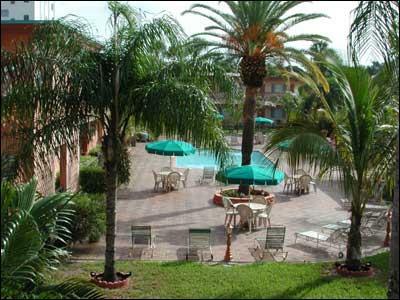 Our excellent mid-Hollywood, Florida, location is convenient to so many attractions. Entrada Resort is 5 minutes walking distance away from your grocery store, drug store, liquor store, main bus terminal, golf course, hospital and dozens of restaurants. We are 5 minutes away by car from 4 golf courses, Jai-Alai, dog track, horse track, Hollywood Beach, Ft. Lauderdale Airport, and tennis courts. 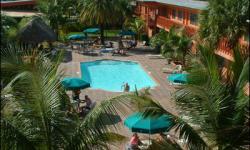 Whatever your taste, Hollywood, Florida, has something for everyone. And to help you along, your hosts at the Entrada Resort will be happy to give you information on the many activities and places of interest which may catch your fancy. 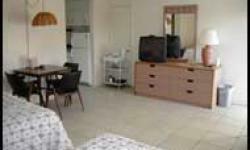 For your convenience, we will also arrange restaurant, theatre, sightseeing, or fishing reservations. 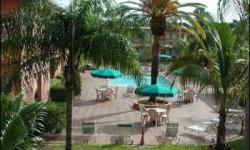 During the spring, fall and summer, we offer special off-season rates. These are good times to enjoy a quieter Hollywood, while taking advantage of the golf and fishing opportunities and relaxing day trips to interesting places. At all times, we want your stay at Entrada Resort to be pleasant and relaxing and we will make every effort to see that it is. For a fun-filled vacation, you could not make a smarter choice than the Entrada Resort.